Be a part of something as big as the State of Arizona! Join us as we build a location to house our farming and ranching legacy for years to come. 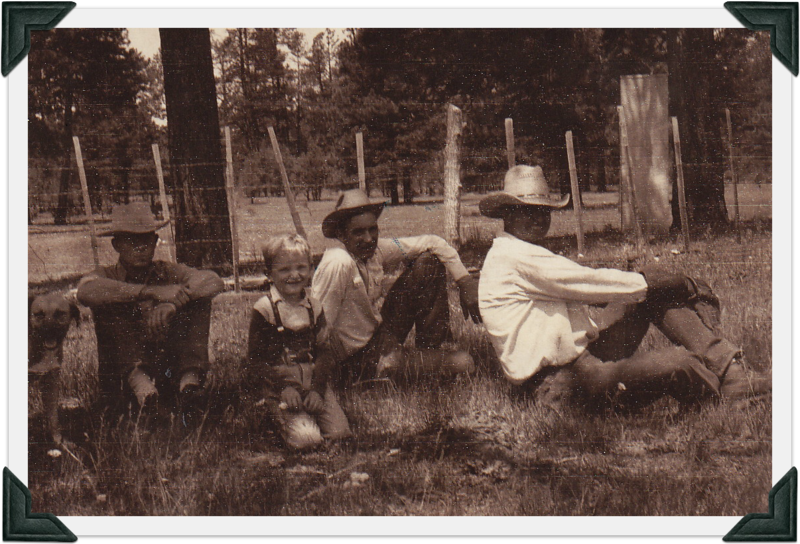 Make a contribution to the Arizona Farm and Ranch Experience at Lakin Farm. Or Choose another Donation amount below. Please enter name of Hall of Fame Honoree.